I was sent this project for some work I'm doing for 365 Voice and just did a review (which will be posted there shortly). 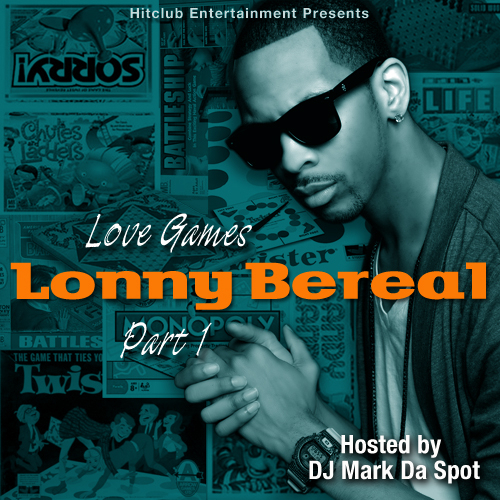 Long story short, I'm REALLY feeling this project by Grammy nominated singer/songwriter/producer, Lonny Bereal. his debut is coming out later this year. Stay ready. 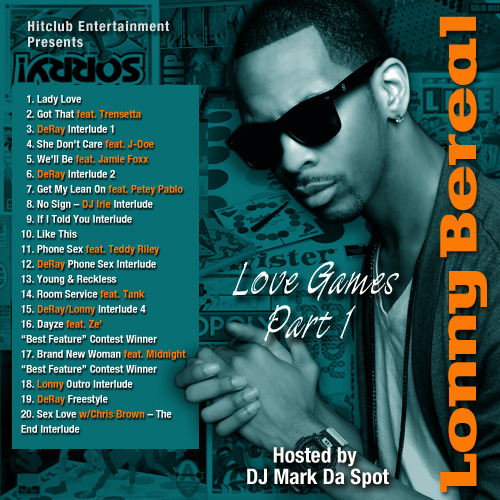 DL his project "Love Games part 1" here.